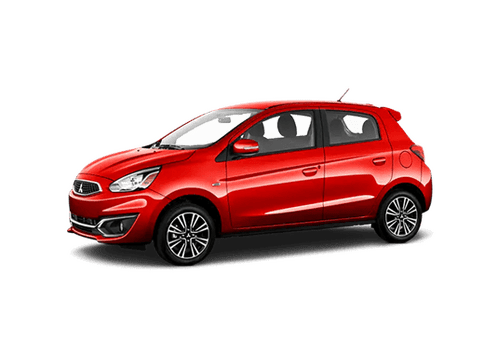 If you have a growing family that is always on the go, you know that you need a larger vehicle to carry everything and everyone. Say hello to the 2018 Mitsubishi Outlander. 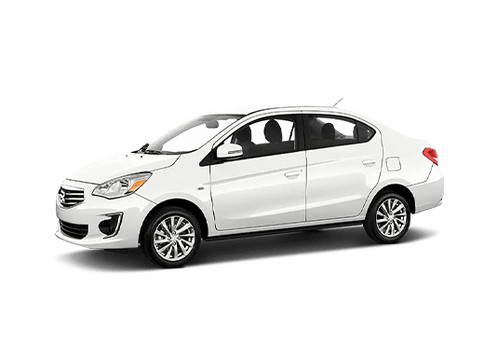 This model just recently made its way to our dealership and it is ready to carry your family around the greater NYC area and beyond. 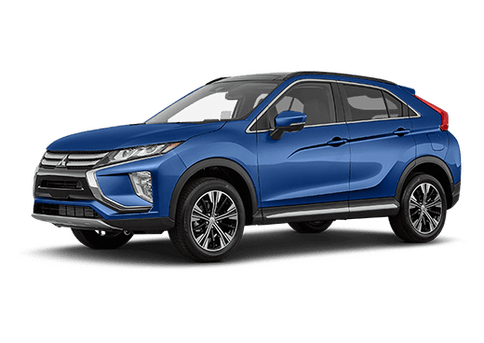 Since midsize crossovers are some of the most popular vehicle styles on the road, the 2018 Mitsubishi Outlander has several rivals. One of these rivals is the 2018 Ford Edge, which is similar in size to the 2018 Mitsubishi Outlander, but only comes with two rows of seats. 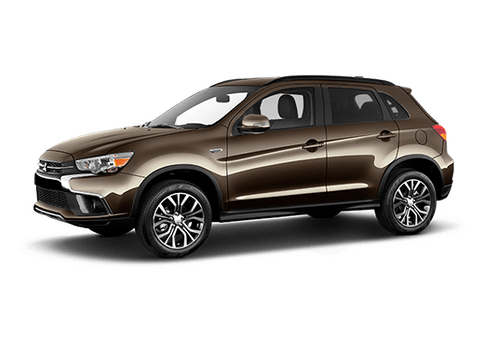 Let us present a comparison that highlights the best aspects of the 2018 Mitsubishi Outlander and what makes it the better buy. 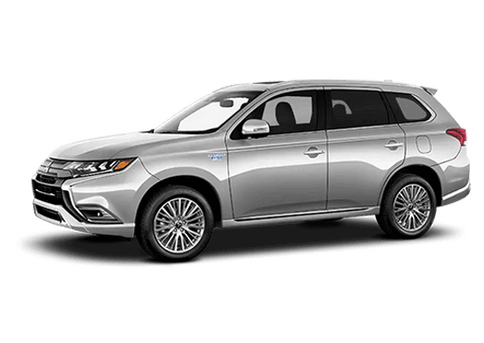 What Comes With the 2018 Mitsubishi Outlander ES? 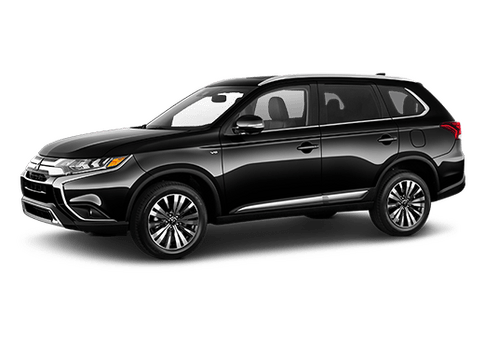 If you have any questions about our comparison – or if you are interested in test driving the 2018 Mitsubishi Outlander, please visit us here at Brooklyn Mitsubishi.